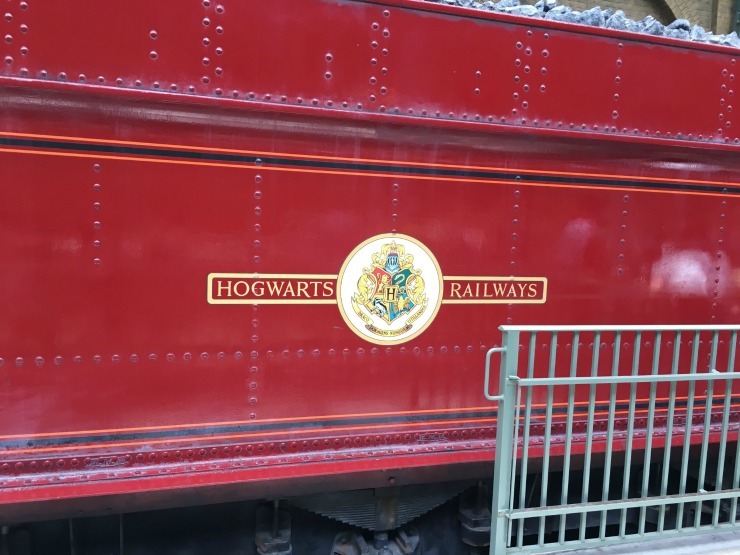 Orlando is our happy place and with a twenty-one-year-old son who loves the theme parks, it's a trip we take every couple of years, as we love to visit Orlando. We are always on the lookout for cheap money saving tips and saving money in Orlando in certain areas means we can spend it on luxuries such as cocktails, nice meals out or cool experiences. 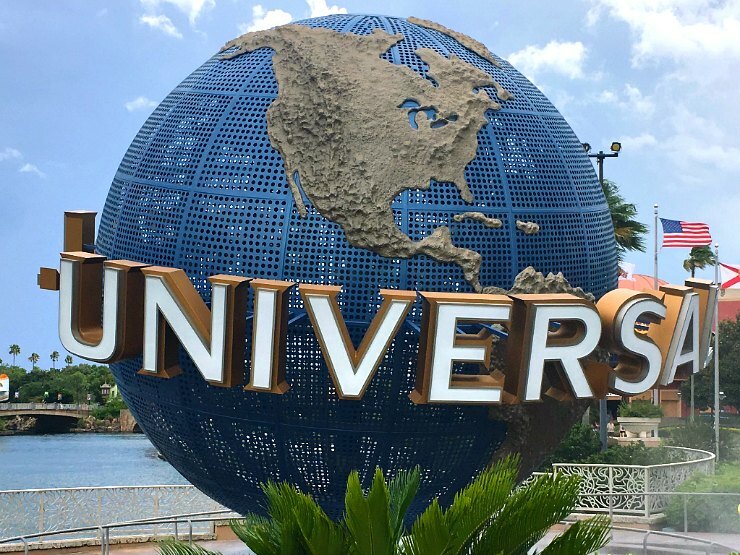 A trip to Orlando isn't cheap from the UK, and with flights alone starting at £400 and doubling in high season, you can see it can be a costly vacation. However, over the years I have learnt some tips and tricks to save money and here I am sharing them with you. You can certainly do Orlando on a budget, that's for sure so check out my Orlando vacation saving tips below. 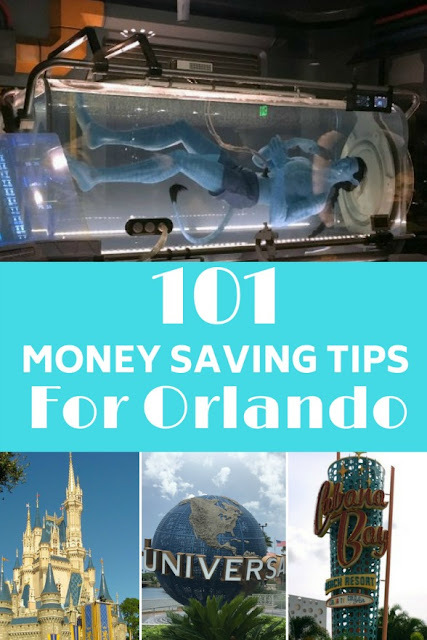 If you have any tips yourself on how you save money on your Orlando vacation please let me know and why not pin this post, or bookmark it for your next trip? 1. Use a comparison site like Skyscanner or Kayak to book your flights. Two airlines that seem cheaper than BA or Virgin Atlantic are Norwegian Air and Thomas Cook. Compare the differences between the in-flight entertainment and food options and see if its worth the cheaper price. Here is our video of Virgin Atlantic economy to MCO Orlando. 2. Avoid peak times like school holidays, Christmas, Easter and Thanksgiving if you can, as flights and accommodation will be more expensive. 3. Flights midweek can often be cheaper than the weekend, so if your dates are flexible then try flying out and coming back midweek. 4. If you have been searching for flights online but then you want to book, go invisible. Saving your cookies on your browser may bump the prices up so if you go invisible (called Incognito on Chrome, or InPrivate browsing on Internet Explorer) your flight prices may come down by clearing your cookies as Lotty Earns says here. 5. 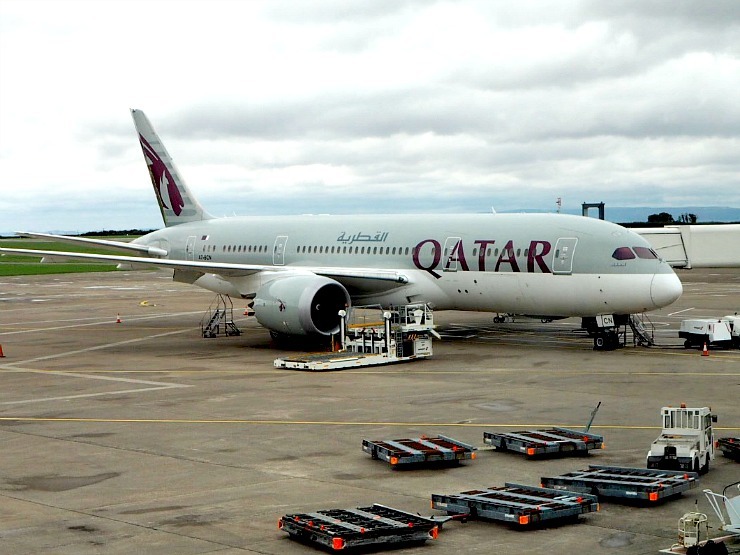 Sign up to airline loyalty schemes if you are a fan of a particular airline. If you are a frequent flyer the points soon add up. We've managed to get upper-class flights on Virgin Atlantic at half the normal price. 6. Check out if there are any discounts on cashback sites before you book your flight. Topcashback and Quidco may give you a percentage back on the cost. Sign up with my Quidco link and you get £5 and I do too. Thanks! There are often discounts for hotels, car hire and more on cashback sites. 7. If you are staying at a Disney resort, Disney does a free transfer from MCO airport using their Magical Express service. 8. If you need a transfer from the airport Mears run transfers at a reasonable cost. Also, Lyft and Uber are available and are cheaper than a traditional taxi. 9. The majority of people from the UK will need an ESTA to travel to the US and the current price of this is $14. Be sure to go to the official site to apply as other sites will charge you more and you can do it yourself. It is valid for two years. 10. Use a credit card without a foreign transaction fee such as the Halifax Clarity credit card to pay your ESTA wherever possible. You will be paying in dollars for the ESTA and some credit and debit cards will charge you on top for a foreign transaction fee otherwise. 11. When getting your currency, always get it in advance if you can, and never at the airport. The exchange rates are awful if you get your currency at the airport. 12. 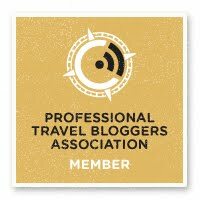 Check out the online tool from Money Saving Expert called Travel Money Max to get the best rates on your currency. We also then compare it to the exchange rate at John Lewis as we find it's often the best rate on the high street. 13. Getting a prepaid card like FairFx can save you money if you load it when the exchange rate is good. It gives you the rate on the day, and then you can use it to budget for your holiday. Use my link to get £10 on the card free if you load £500 and I get £10 too, thank you. 14. If you are buying travel products and accessories such as adaptors, travel cushions, ponchos and suncream have a look in your local reputable bargain shops such as BM Bargains or Poundland. They will be much cheaper than buying at the airport or in your resort hotel. Don't forget to check the UVA and UVB rating on the back of the suncream for the protection it offers, and go for a high level of SPF as the Florida sun is strong. We never use lower than an SPF 30. 15. Booking a hotel and flight yourself often has considerable savings on a package holiday. If you are new to this get a holiday brochure for ideas and replicate the package you like. Book using a credit card for extra protection. If you are nervous of a DIY holiday consider a package with ATOL protected companies such as TUI, On the Beach and Ocean Florida. Sometimes you can get amazing deals last minute too. 16. Check out in advance your mobile roaming charges for the US. I have a Three UK sim and their Feel At Home service allows you to use your phone with the same data plan as in the UK. 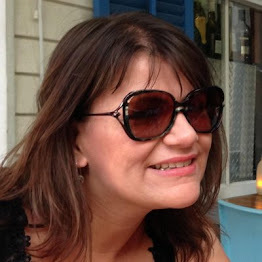 For more about saving money on your phone calls in the USA, check out this post on Money Saving Expert. 17. If money is tight and you are doing Orlando on a budget, staying on International Drive is a good bet for cheap hotels within walking distance of restaurants, bars and International Drive attractions like Icon 360 and Pointe Orlando. Check out the Avanti Hotel or the Rosen Inn hotels for budget option hotels that seem to get decent reviews. 18. If you have a big family, consider a condo apartment or a villa to save on booking two or more rooms. You can also cook your own food to save money on eating out all the time. 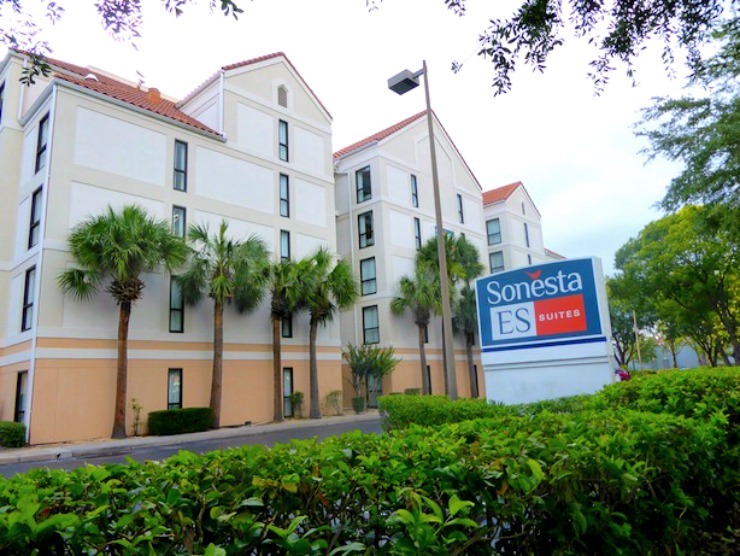 We've stayed at Sonesta ES Suites and Vista Cay and can recommend both. Check out this post on Kissimee vacation rentals to see what you can get for your money. 19. If you are looking to book a hotel, check out the popular budget chains such as Homewood Suites which give free breakfast and happy hours with complimentary snacks and drinks. 20. Have breakfast in your room, many hotel rooms have a fridge and small kitchen so have some cereal and save on the pricey breakfast in the parks. 21. Check out a comparison site like Trivago for the best prices on accommodation, then go to the hotel direct to see if they can match the price. 22. 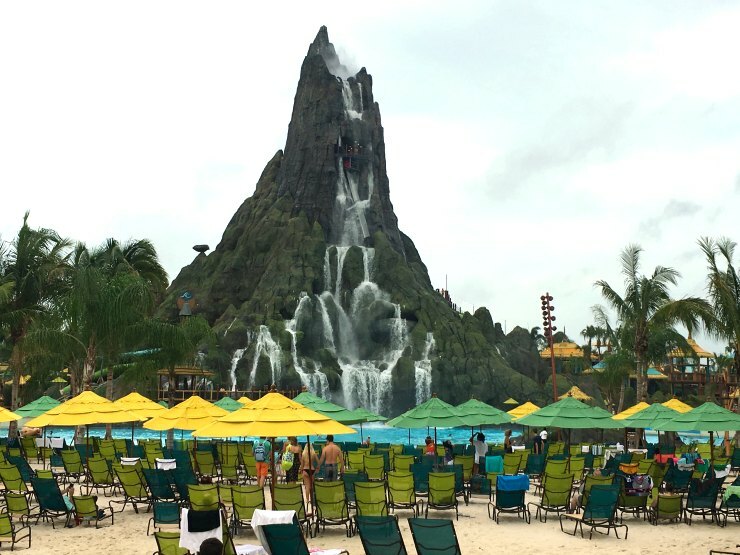 Disney and Universal hotels have a range of activities like free movies by the pool, so make the most of these if are staying here. One cool thing is the free animation class at the Art Of Animation hotel. Every day in the lobby (usually three times a day) you can take this class for free. 23. If you are looking to stay in Disney accommodation, there are often offers at certain times of the year for a package with free Disney Dining. You have to book park tickets and accommodation at the same time. 24. 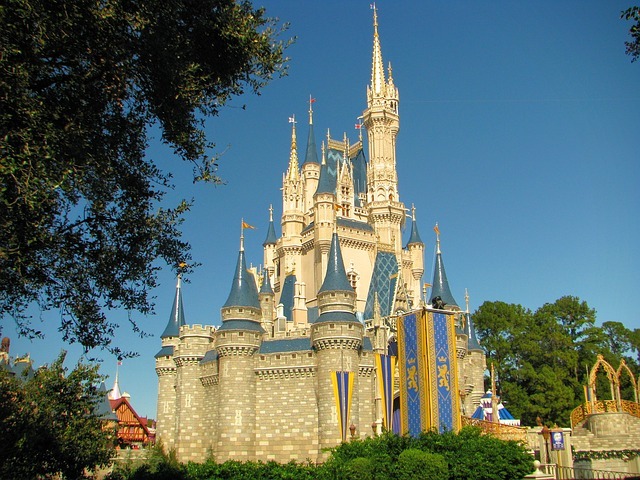 You could consider renting Disney Vacation Points to get a bargain on your Disney accommodation. 25. The Chip and Dale campfire singalong is free. Bring your own marshmallows and sticks or buy at the Fort Wilderness Resort. Stay for movies by the campfire later. 26. There is live opera singing every night at Loews Portofino Bay. 27. Did you know you can go on a tour of Jiko or Boma restaurants in Animal Kingdom Lodge for free? The culinary tour with a few tidbits is around 4 pm to 4.15pm. You don't have to be staying there either, check with the hotel which days it is running. Thanks to the Disney Food Blog for this tip. 28. You can pool hop if you stay at one of the Univeral hotels. With a lazy river at Cabana Bay and underwater music and a beach at the Hard Rock Hotel pool, it's worth it. If you stay at a Disney All-Star hotel you can pool hop too to another All-Star hotel. Guests at Port Orleans Riverside may use the pools at Port Orleans French Quarter. 29. Use the free transportation such as the water taxis and buses if you stay in a Disney or Universal resort. 30. A multi-day ticket is usually very good value, compared to the day ticket price if you are visiting more than once. There are often good deals for UK tourists if you buy your ticket in the UK. 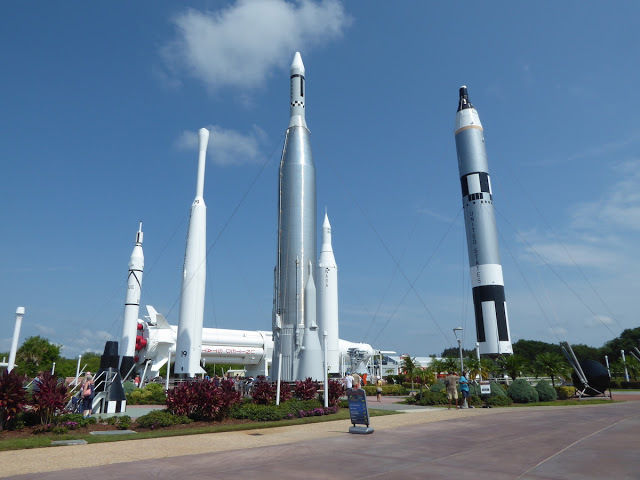 Check out sites like Attraction Tickets Direct and Florida Escapes. 31. Skip the park hopper option on the ticket to save money at Disney World. 33. Don't buy bottled water, you can ask for a cup of iced water free in all the kiosks and restaurants in the parks. Or take your own water bottle in and have it refilled. 34. Buy a refillable Disney bottle. You pay for the souvenir bottle then refills of soft drinks tea and coffee are a much lower price. Share this to save even more money. 35. Eat all your meals at quick service restaurants if money really is tight. 36. 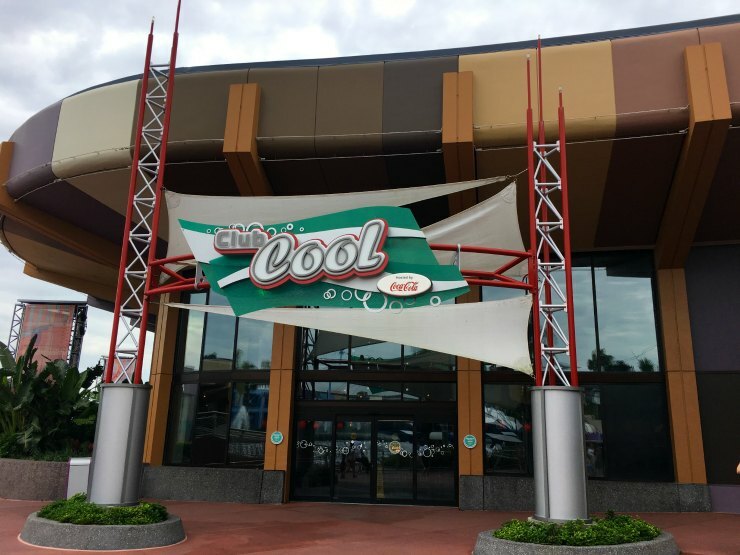 Try the free soft drinks at Club Cool at Epcot. Although they are only samples you can try as much as you want. 37. The cheapest character meals are often at breakfast. So if your kids definitely want to have a character meal, shop around to see which is the best value and which characters you will see. 38. Take your own autograph book into the parks, you can buy them cheap from places like Poundland and Primark in the UK and outlet centres in Orlando. It will save a load of money than buying in the parks. 39. The pressed penny machines only cost a small amount and make a lovely little souvenir in the both Disney and Universal parks. 40. Hunt around for Hidden Mickeys in the Disney Parks to keep the kids amused for free. 41. You could always take a trip out of the parks to have food and then return to save money. Just check if its worth the time and the savings involved. 43. You can self-park at Disney Springs for free, why not do this and take the free shuttles to the Disney parks to save money on parking? 44. If you are a guest staying at a Disney Resort hotel, you receive complimentary standard parking at Disney theme parks for the length of your resort stay. 45. If you pay for parking at a Disney theme park you pay once per day even if you go to another Disney park. So keep your parking ticket. 46. Why not sing for your parking at Disney? There is anecdotal evidence on the Disney forums like The Dibb that this works. Obviously, a Disney song would be preferable and cute kids are optional. Tell me if it works! 47. If your hotel has free shuttle buses to the Disney or Universal parks it can save you a fortune on parking over the course of a 2 week holiday. 48. The IRide trolley can be a reasonable way of getting around International Drive, especially if you are travelling on your own or as a couple. Compare the cost to Uber and see if it's worth getting a weekly ticket for even more savings. Also, they have discount coupons on their site. Lynx buses are another way to get around and get to the parks. Buy a pass for a number of days to save money too. 49. Car hire - It ’s worth 'prepaying' your first tank of fuel for your rental car as the rental companies will charge about 1/3 more than the current fuel prices. Also, try the Gas Buddy app for the cheapest gas (petrol to us Brits). 50. If you hire a car, many don't have Sat Nav, so to avoid paying for this use your phone as a navigation device through Google Maps. Use the free Wi-Fi at your hotel, for example, to plan the route then when you are out and about it won't cost you more on roaming charges. 51. If you haven't got a smartphone or don't want to use Google Maps, consider hiring a Sat Nav from Ebay before you go which will always be cheaper than hiring a Sat Nav with your car hire company. 52. Check out the law for car seats in Orlando. You can save money by taking your own or buy one there but if you rent it from a car hire company it will often be more expensive. Way up the pros and cons. 53. Consider pre-paying for car hire in advance, so you are not pressurised into buying extra insurances and upgrades you don't need. Collision Damage Waiver (CDW) is essential to cover you for any damage to you and others and won't be included in the car hire so don't forget to include this. 54. Buy a refillable Universal bottle. You pay for the souvenir bottle then refills are a much lower price as it is in Disney parks. 55. Consider a Universal Dining plan meal deal. 55. 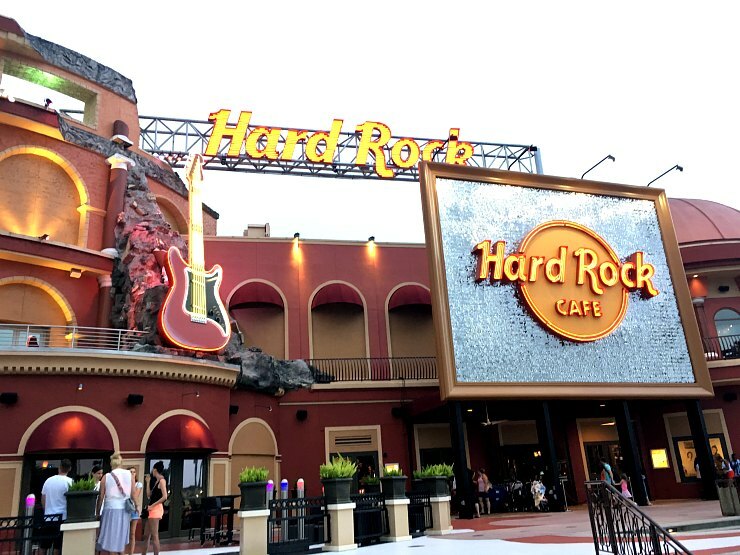 Go to Universal Studios and Islands Of Adventure after 6pm for free parking. Especially worth it if you have multi-day tickets and you want to do your favourite ride again with often a smaller queue. 56. Don't buy fast passes when it's not essential If it's busy why not do the single rider queue? It can cut the queuing time immensely although you will miss some of the theming of the queue. 57. Another way to save money on fast passes is to get to the parks early and do the big and popular rides first. 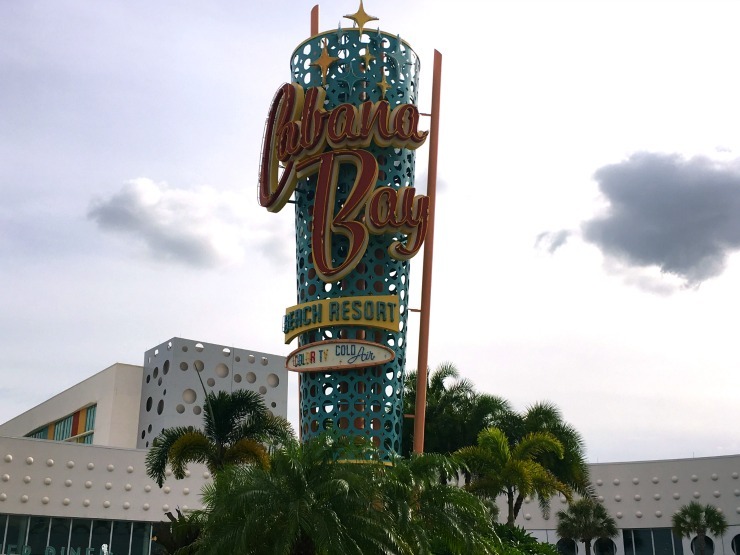 If you are staying in a Universal hotel like Cabana Bay you can get in an hour earlier, if you are not, still get there before the official opening time as they often open it earlier. 58. 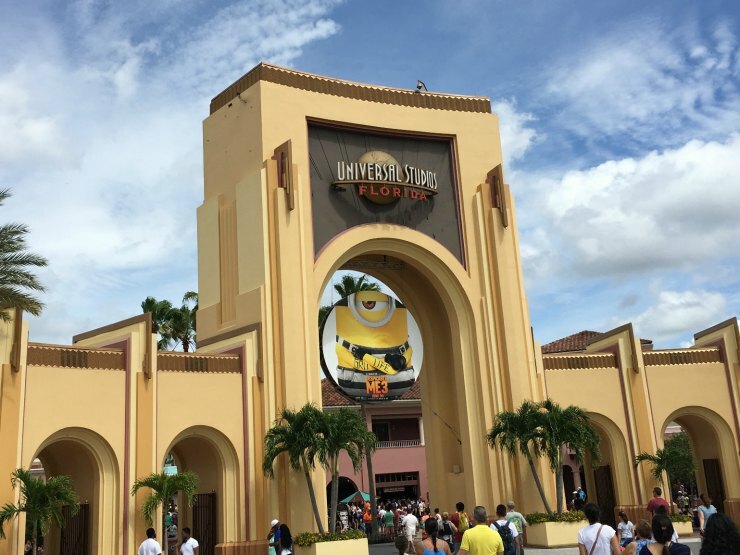 At busy times it's worth staying at a Universal resort that offers free fast passes. 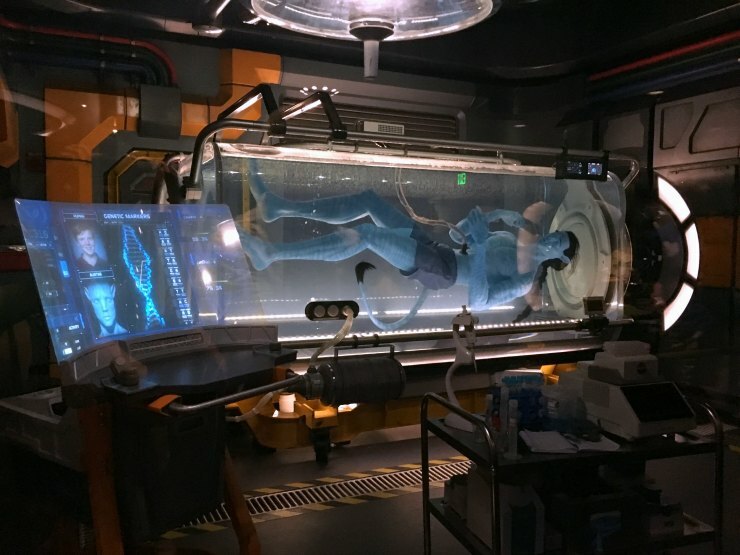 With up to 5 people can sleep in the room and fast passes ranging from $40 to $150 you can see it can be worth it to skip the queues at busy times. 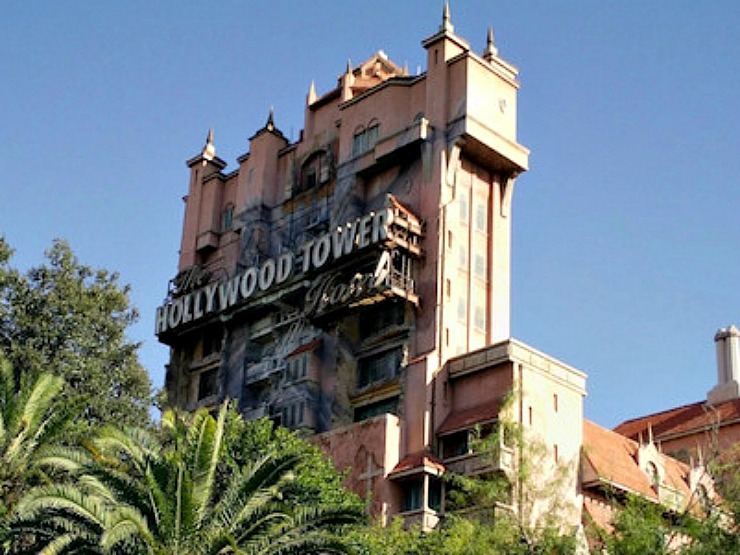 Not all the Universal resort hotels do though so check out this comparison. 59. Appetizers are large in restaurants so unless it's super posh you will be fine to share. Just don't forget to tip. 60. Kids meals can be really big, why not order one for yourself or get your kids to share one? 61. Kids can eat free at a number of restaurants. 62. There is also a specific kids eat free card that you do pay for but can save you a fortune, so check out the benefits online. 63. Some restaurants have 'Happy Hours' where there are deals on food as well as alcohol. Check out Bahama Breeze, Applebees and Millers Ale House for example. 64. Eat a table service meal at lunch instead of dinner as often lunch is cheaper (but not always). 65. Sign up to restaurants email list up to two weeks before you go. You may get offers for your stay. Olive Garden, Maggianos and Millers Ale House are three such places that do that. 66. The Landry's Select card is a loyalty card that can save you money. It costs you $25 to sign up which you get loaded onto the card and you can get off your first meal. You get priority seating at places like T Rex and Bubba Gumps and Rainforest Cafe and if it's your birthday month you get a $25 bonus. 67. Certain times of the year Olive Garden has a deal where you buy one meal and take one away. Perfect if you are self-catering and can pop it in a fridge to reheat the next day. 68. Look out for coupon books for discounts in supermarkets like Wallmart, shopping malls and in your hotel. Often you can get free appetizers, 10% discounts on meals and money off attractions in these. 69. Dollar tree is a really cheap supermarket, like Poundland but everything is, as it says, a dollar. 70. Buy your Disney merchandise at outlets, not in the parks or buy in Primark before you go and give kids the gifts when you are there. 71. If you are celebrating a birthday, get all the freebies you can get. Go to guest services in Disney to get a free badge, mention it in any restaurant and they may give you a free dessert, mention it in any hotel you stay in and you may get a free treat in your room. It's worth a mention! 72. If you are booking any tours in advance search for discount codes online. Sites such as Viator often have discount codes at certain times of the year. Check their social media pages. 73. Give your children an allowance for the holiday for souvenirs. This helps them manage their own money and really think about buying any extras. Reinforce that once their money is gone, it's gone. 74. Check Groupon Orlando and Travelzoo Orlando for deals, discounts and offers. If the website will only accept a US address to register, use the address of your accommodation. 75. Order snacks off Amazon Prime to arrive at your hotel to avoid spending on expensive treats. 76. In the evening, especially at the weekend, it's worth visiting Disney's Boardwalk. There are free performing musicians and entertainers and you can get a great view of the fireworks at Epcot. 77. Take a trip to Old Town in Kissimmee. It has an old-fashioned fun fair, shops and restaurants, and on Saturday they have a classic car show that is free. 78. Disney Springs is great to walk around and you don't pay for parking. Just be careful not to spend too much! 79. If you kids love Lego they can spend a good half hour or longer building lego in the shop there for free. They have car building exercises and then race the model cars. 80. There are two splash zones and kids can have fun running through the fountains. Bring towels to dry off. 81. There are lots of free live concerts at Disney Springs, especially in the evening. Check out the entertainment schedule. 82. Find a bench and sit listening to the musicians outside the House Of Blues for free. 83. Have a meal with free entertainment at Raglan Road. They have Irish dancers and singers every day. 84. The T-REX restaurant has a 'Paleo Zone', where you can dig for hidden dinosaur fossils, pan for treasure and learn more about dinosaurs through interactive displays. 85. Orlando is not just Disney and Universal. Check out the attraction and money-saving offers on Visit Orlando. 86. Walk around Celebration. Disney created this community as their idea of small-town America. It's worth a stroll for a relaxing afternoon. 87. Leu Gardens is a cheap day out, a 50-acre botanical garden close to downtown Orlando it also has a museum and a historical home. 88. Ocala National Forest has over 600 lakes rivers and springs where visitors can swim, snorkel and dive all year around. 89. If you are a member of the US Military you can get discounts on park tickets and hotels. 90. If you are a senior citizen you can get discounts at a range of attractions, it's always worth asking, although you may have to show proof of your age. 91. Some attractions may give a student discount so take your NUS Extra Card with the ISIC logo on. 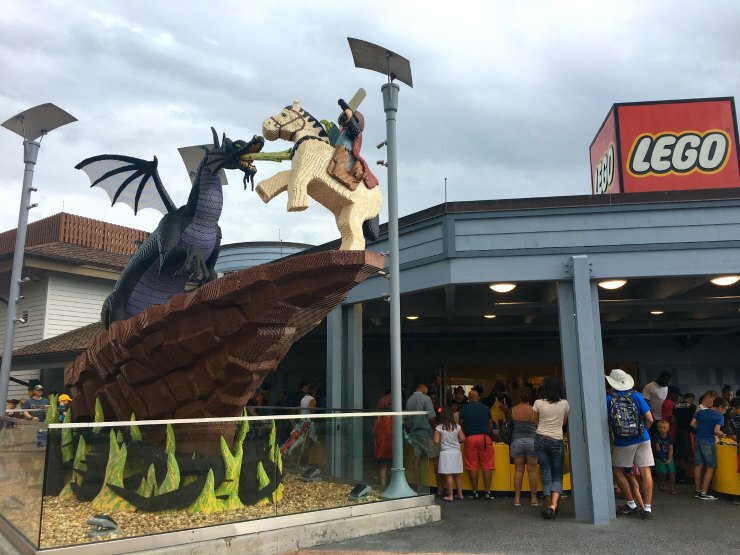 If you register on the ISIC website with your NUS Extra Card you can access a range of international discounts such as 15% off Universal Studio's gate price and 25% off Legoland resort tickets. 92. There are free movies under the stars in Orlando, check out the Old Town movie night. Winter Park and Movieola at Lake Eola also offer these in the Summer. 93. In Winter Park about 25 minutes from downtown Orlando, Mead Botanical Garden features scheduled hikes and educational activities. 94. Winter Park also has the Crooked Can brewery company where on a Sunday you can do a tour of the brewery for 5 dollars. Book in advance on their website. 95. The West Orange trail is a 20-mile trail and runs from Winter Garden near Walt Disney World to Apopka, approximately 30 minutes north of downtown Orlando. Hiking and biking is free and you can rent bikes if you haven't brought them. 96. Casa Feliz, a restored Spanish home and museum in Winter Park, hosts live music performances on Sunday afternoons from noon to 3 p.m. The event is free to the public, and children are welcome. 97. You can tour Orlando Brewing the original craft brewery for free starting at 6 p.m., Monday through Saturday. Tickets are available on a first-come, first served basis, and parking is free. The brewery is next to downtown Orlando’s Amtrak train station. 98. The Lakeridge Winery offers free tours and tastings lasting about 45 mins. The tour takes you through the vineyard and production area of the 80-acre vineyard. 99. An hour's drive from the Orlando theme parks is Cocoa Beach. Famous for surfing and being close to Kennedy Space Centre you don't have to spend anything if you come here for the day. Cocoa Beach Westgate pier is a good vantage point to watch any rocket lunch from Kennedy Space Centre. 100. Buy your tickets in advance at Busch Gardens on their website. If you buy 3 days in advance you get the best discount but even if you book it on the day online you still get a saving. Also, you can get a free bus but you need to book it in advance. 101. Take your own buggy or buy a cheap lightweight one when you are there if you have young kids. With renting a stroller costing $15 a day at Universal and Disney parks, this tip can certainly save money. Phew! So this is my list of 101 ways to save money in Orlando Florida. Tell me, do you have any tips on how to save money in Orlando? It's worth doing especially if you have been on the website for a while getting prices. There are literally so many things I would not have thought of doing in this list! Ordering from Amazon Prime is one of them, my kids are snack monsters! This was a new tip to me, I thought it was a brilliant tip too. I am so glad you found it useful! Goodness, thanks for so many useful tips for a trip to Orlando! It's certainly a good idea to go incognito on Chrome whilst searching for flights etc. That's a great tip, it may not change the price, but I have found that it has on a couple of occasions! It’s surprising how many free days out you can access in Orlando - never knew that! There are lots of things you can do on the cheap or free. So many great tips for saving money, my favourite kind of post! I love saving in one area to spend it on things that really matter like cool experiences and nice food. That is a lot of very helpful tips we have been thinking of taking the kids to Florida I really want to go during Halloween time but luckily I have family in Florida so hoping that will help with the costs. Halloween time is brilliant! We are going in September and some of the Halloween events will be on already like Micky's Not So Scary Halloween Party and Halloween Horror Night as Universal Studios. Wow! This is such an incredible list, thank you for compiling. My little boy is about to go to Florida with his dad so will ping him a link to this. Woah, what an amazing set of tips! I love it, so many things I didn't know about, especially the extra activities some of the hotels have on offer. What a great list. Yes, they have lots of things going on in the Disney and Universal hotels. This is amazing! It must of taken you ages to put it together. We want to take the children in a couple of years, this has made me want to take them now! As I've been planning my own trip this September and I have been a number of times it didn't take me as long as I thought. I guess I am getting a bit of an expert lol. Always smart to save money Melissa. Digging these tips ;) Plus if you are heading to Micky Land, goodness you want to save some scrilla LOL. Premium vacay for sure from folks I know who visited there. This is a fantastic post with so many useful tips. We will probably be looking to book a trip to Florida in the next few years as my daughter is 5 and want to wait a little until she is tall enough for some of the bigger rides as she is already a thrill seeker. I’ve saved your post and will definitely be referring back to it when we do come to book up, thank you. Brilliant. I hope you have an amazing time. What Types Of Flowers Make Up An English Garden?